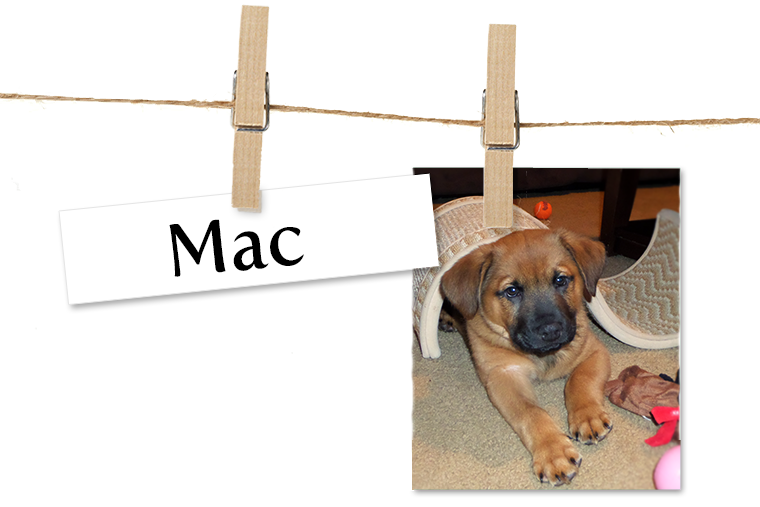 Story This is Mac when he was just a pup. As you can see, he is already playing with the cat’s toys. He is a rescue that has come into our life with an amazing amount of energy. He is now 1 1/2 and at times he can be a little terror, but most of the time he is the sweetest little boy who will melt your heart when he lays his head on your lap and looks at you with his big brown eyes.